Aladin Amusement Park is where it all commenced. 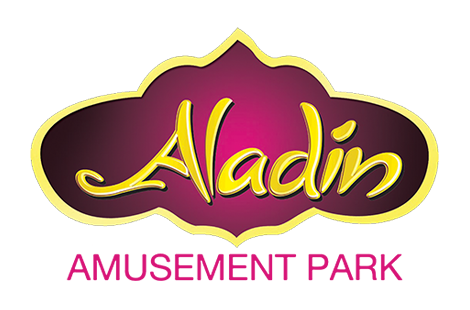 Aladin Amusement Park is the first amusement park to lay down the premise of recreational and amusement park culture in Pakistan. Aladin Amusement Park has provided people with seamless entertainment for over more than two delightful decades. Aladin Amusement Park laid the foundation of recreational rides, thrill rides and kiddy rides that have define an era. Aladin Amusement Park is also renowned for carrying out routinely safety measures and providing instructions against all amusement activities and games for utmost comfort and well-being of our customers and clients. Aladin Amusement Park is proudly crowned as the revolution in the recreational industry that redefined the whole entertainment ecosystem.